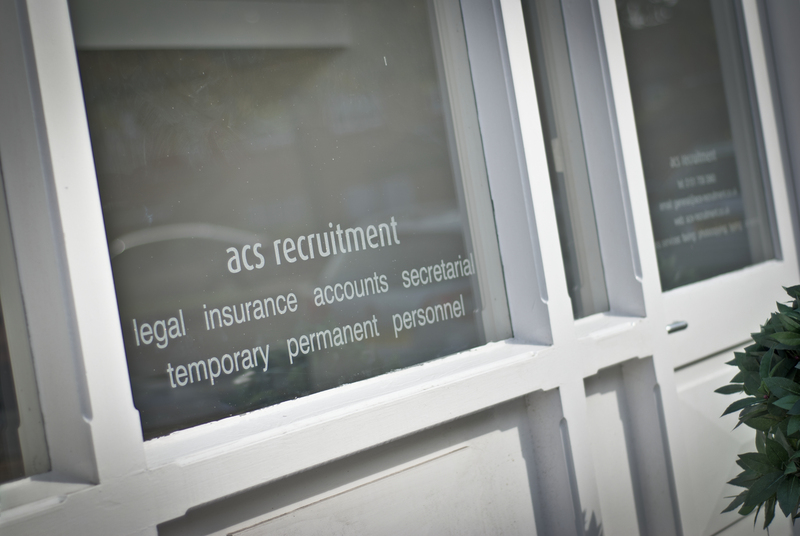 We are currently recruiting for a Wills & Estate Solicitor for a Preston based firm. To assist the Department Head, including some complex matters for high net worth clients, Court of Protection, wills, trusts, LPAs and estate administration legal services to be delivered from the Preston office. This is an exciting opportunity for the right candidate who will embrace the core values of the firm and have the skills to lead a team in due course.